Save Time. Focus on Content. 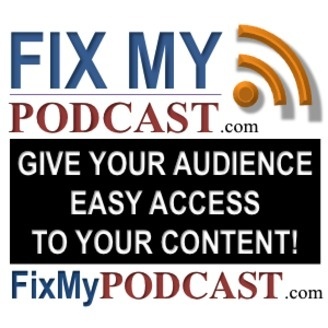 Fix Your Podcast Today! 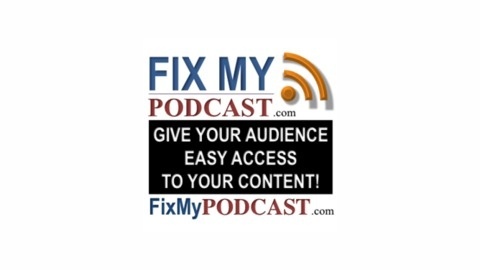 FMP 05 l How to Make 2012 The Best Podcasting Year Ever! FMP 04 l Which Type of Podcaster Are You?